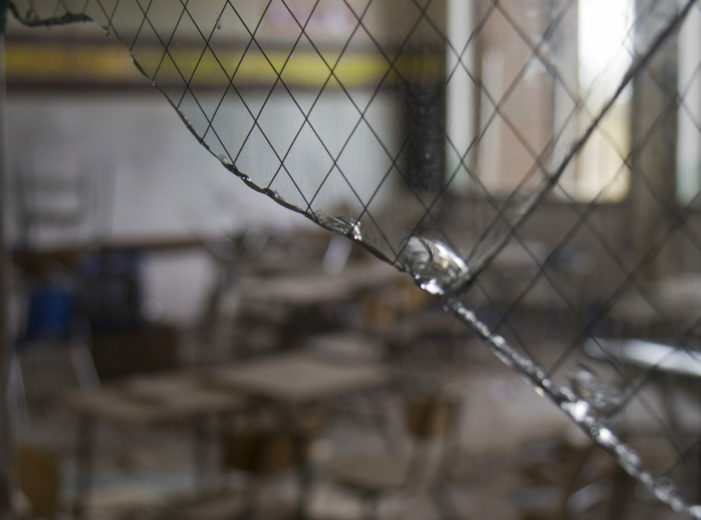 When Wayne State University announced the suspension of math as a general education requirement, the elected Board of Governors learned about the crucial change from the media. 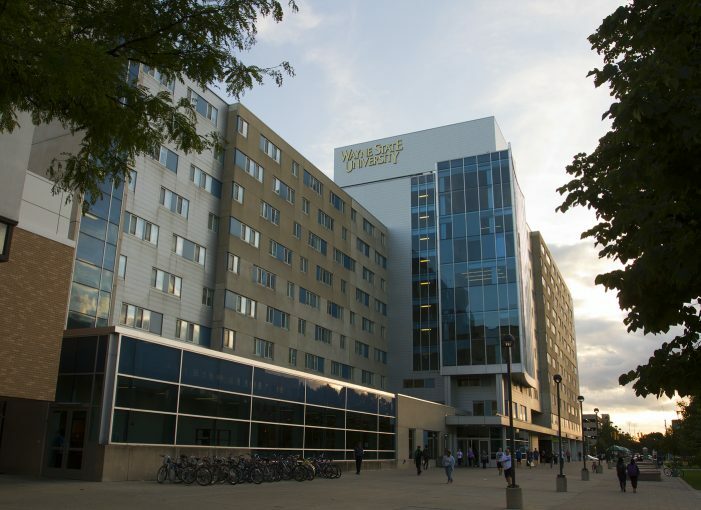 As Wayne State University continues to struggle with declining enrollment, school officials are spending cash reserves at an alarming rate. 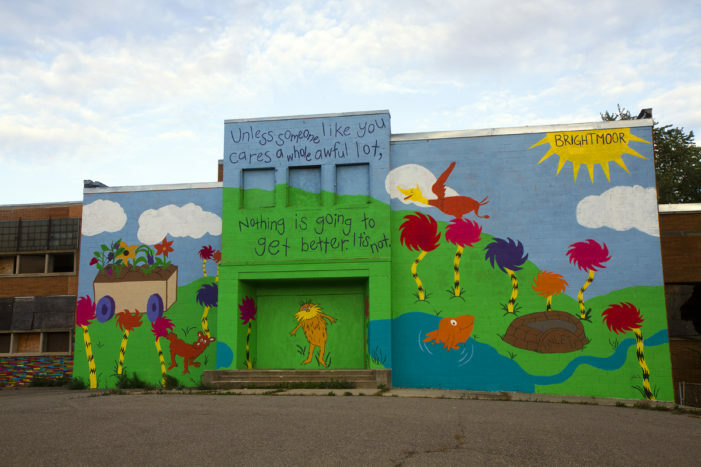 Everything you need to know about the state’s dangerous plans for DPS. 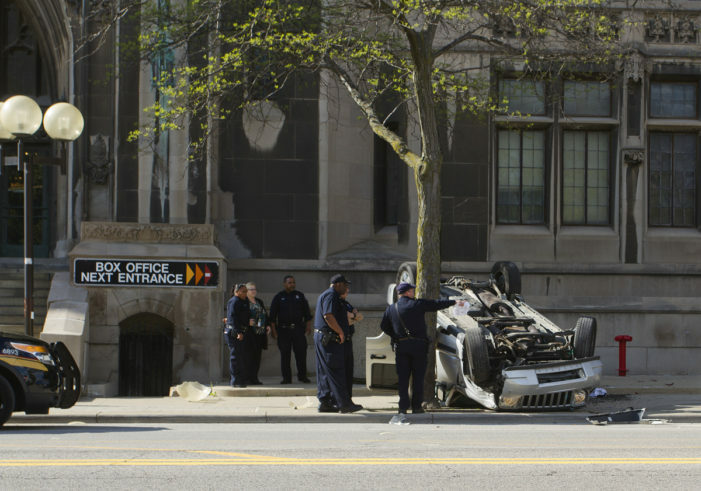 The students were leaving nearby Cass Tech High School when the crash happened. 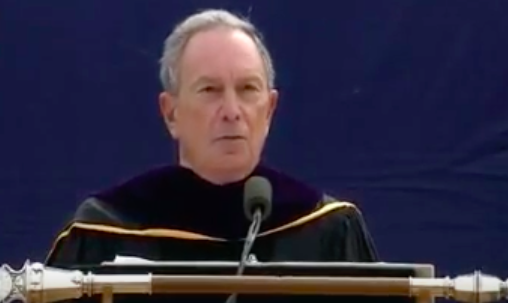 Billionaire and former New York City mayor Michael Bloomberg drew boos and cheers after criticizing political correctness and “safe spaces” during today’s commencement speech. 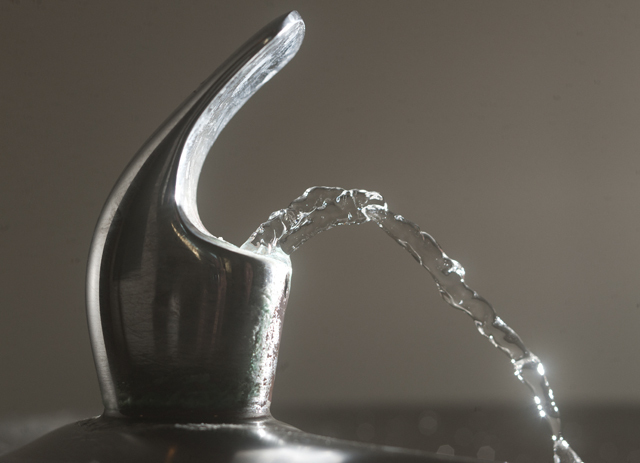 Grosse Pointe schools have something in common with Detroit and Flint classrooms – dangerous levels of lead. Gov. 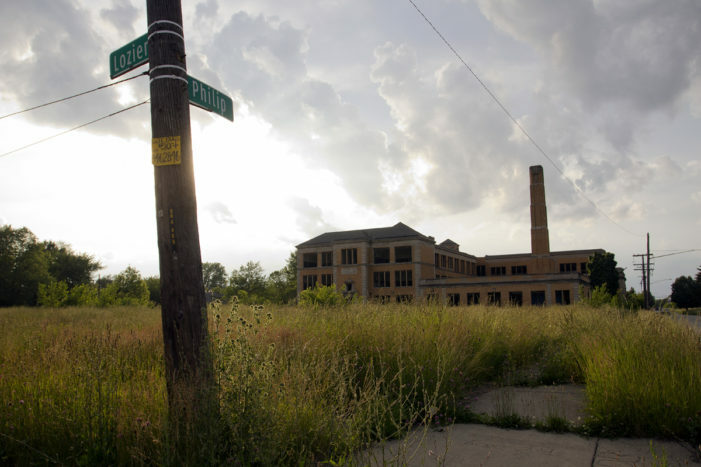 Snyder was sued for a second time this week, this time for his role in the deterioration of Detroit’s schools. 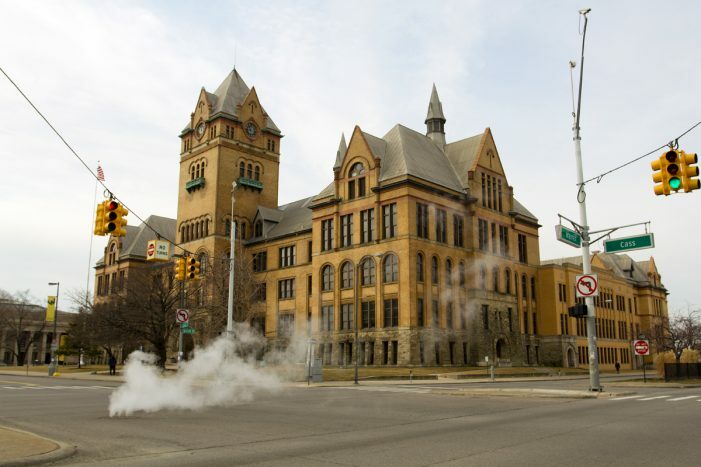 Detroit high school graduates will receive guaranteed free tuition to attend community college under a plan announced today by Mayor Mike Duggan. 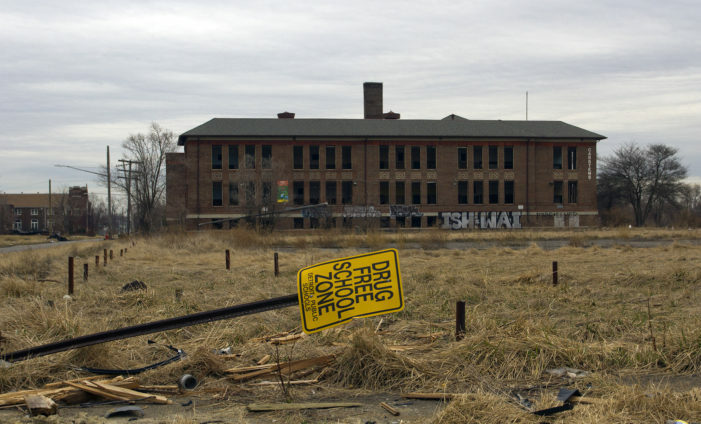 The city of Detroit took possession of 58 vacant, blighted DPS schools that were left to languish as they were gutted by scrappers under the control of the state. Nick Krieger is a lawyer and blogger with particular interests in constitutional law and the legislative process. In his former position with the Michigan Court of Appeals, he routinely interpreted and analyzed complex statutory language.